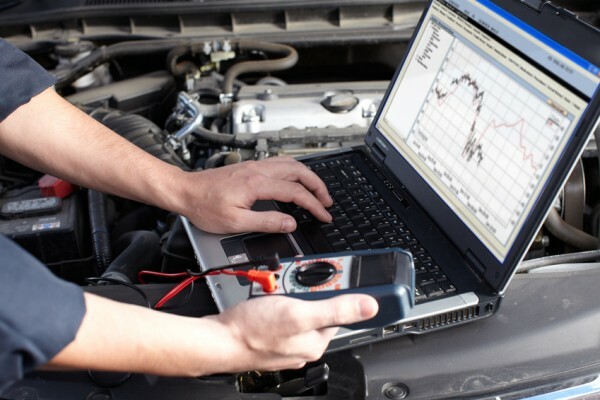 Calculate Your BHP & Torque Stats! Get a Quick Quote & Grab a 10% Discount! 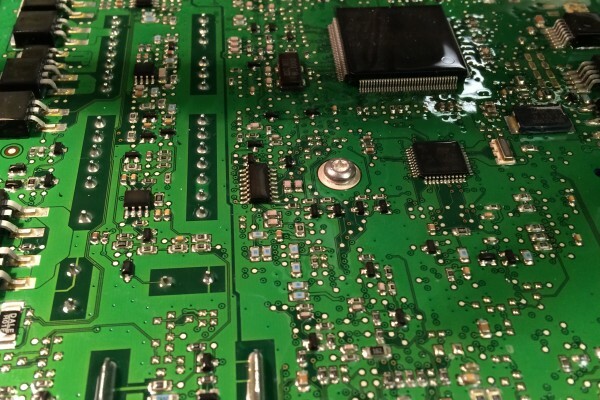 Herts Auto Tek provides ECU remapping in Hertfordshire. We’re an expert, local outfit that can give your car that extra boost! Pop in your details for a 10% discount and we’ll get back to you ASAP with a quote on your enquiry. 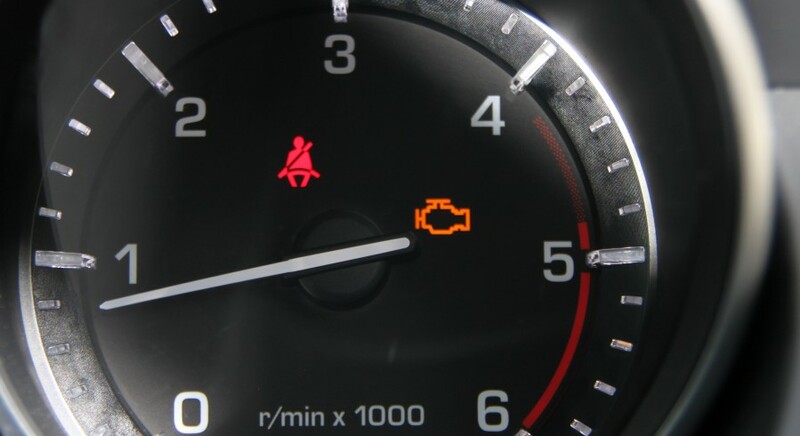 We offer a number of specialist services including, DPF solutions, Performance and economy remapping, Smart car servicing and dealer level diagnostics on many makes of vehicle. 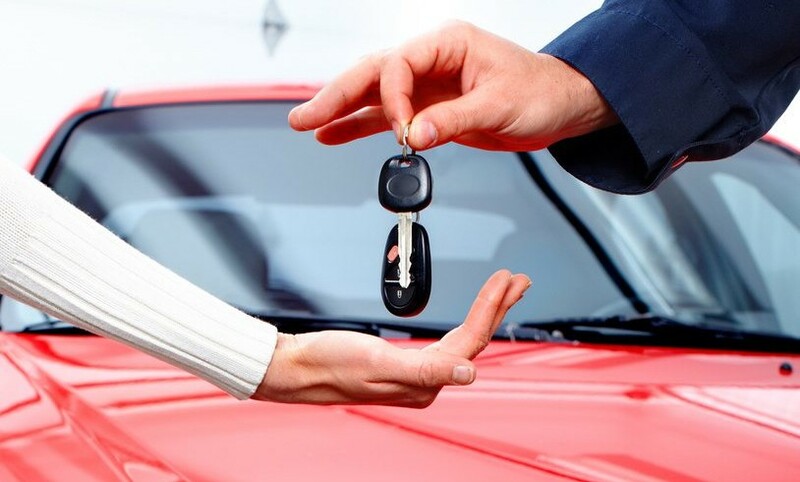 We have a team of people to support you in maintaining and/or enhancing your vehicle, carry out garage servicing, MOT*, tyres, LPG servicing and air conditioning maintenance. We have been specialising in finding solutions to DPF problems for a number of years now. Due to the variety of issues we see we offer a free code read and advise. Contact us to discuss and book your free code read. Remapping service for performance, economy or a blend of both. What to reduce your fleet fuel cost? We have economy maps available for a wide range of light commercials. Contact us for a quote on V-Maxx Suspension and Big Brake Kits. With our vast knowledge and expertise we can achieve a rapid diagnosis of your problem. 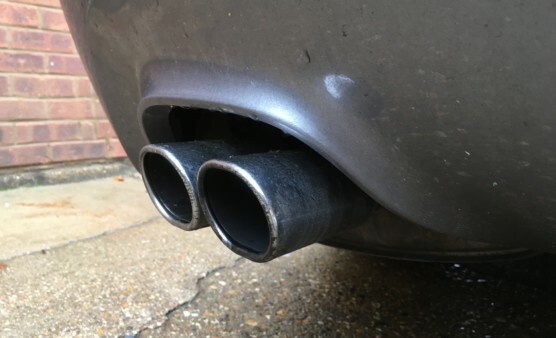 DPF ‘off the car cleaning’ one year on. 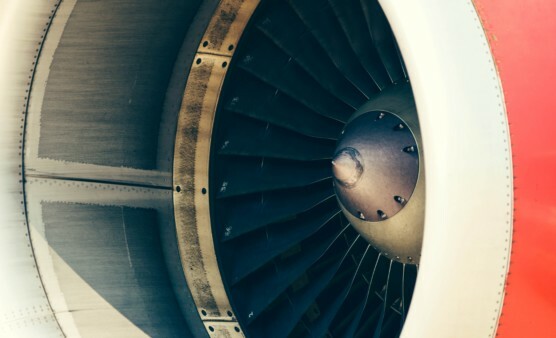 How often do you fly in a bespoke Aeroplane ? Introducing the world’s first on-vehicle DPF Emissions Service The BG Air Intake and Emissions System Service. It cleans from the air intake, right through the engine to the DPF. 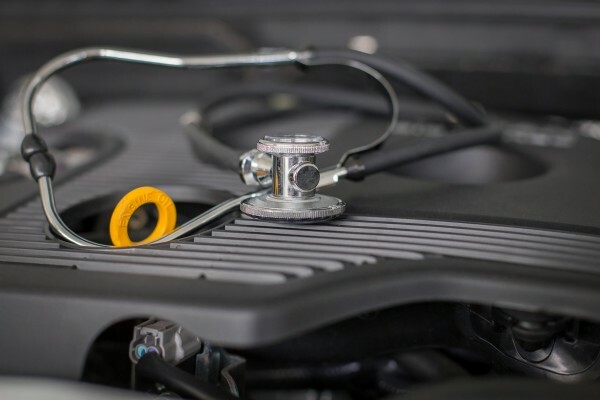 Because “Cleaning the DPF without restoring engine efficiency is like having a heart bypass and not changing your diet.” The BG Approach is different – Other options only tackle the symptom of the blocked.